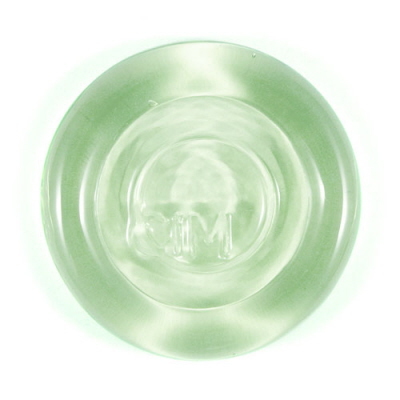 Testers reported Limelight is a very pale transparent green. Its a really nice consistency to work with. Great for encasing. It’s paler and a touch more yellow than Effetre 031 Pale Emerald Green. It’s a lot paler than Appletini. Limelight etches really nicely too.